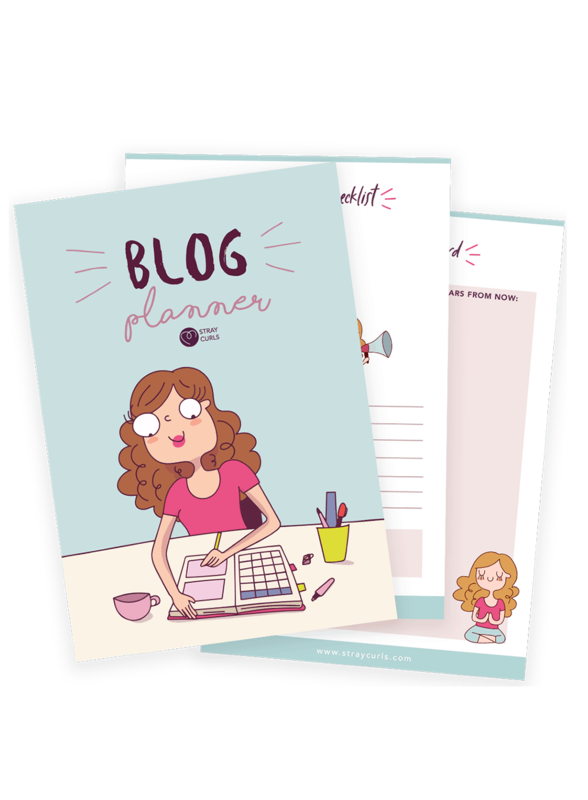 From maintaining Affiliates to Blog Post Ideas, this Blog Planner has it all. 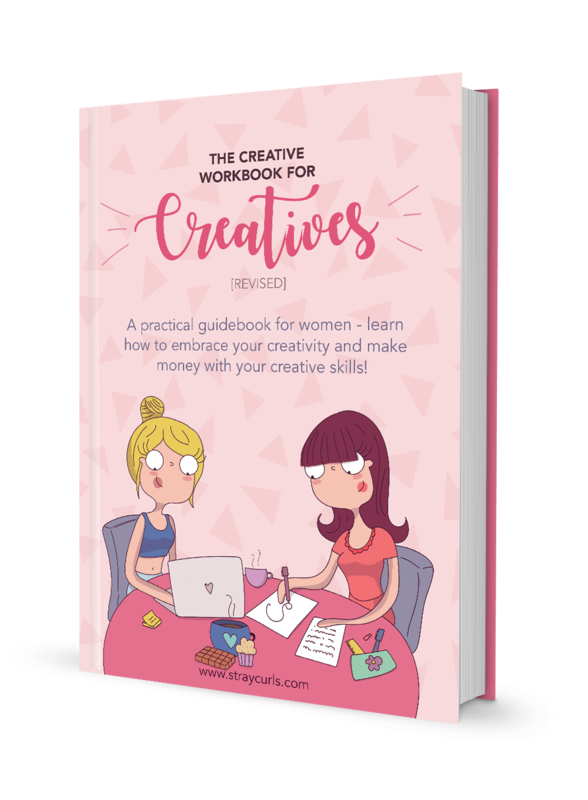 It includes 45 well-thought of and extremely lovely designed pages. 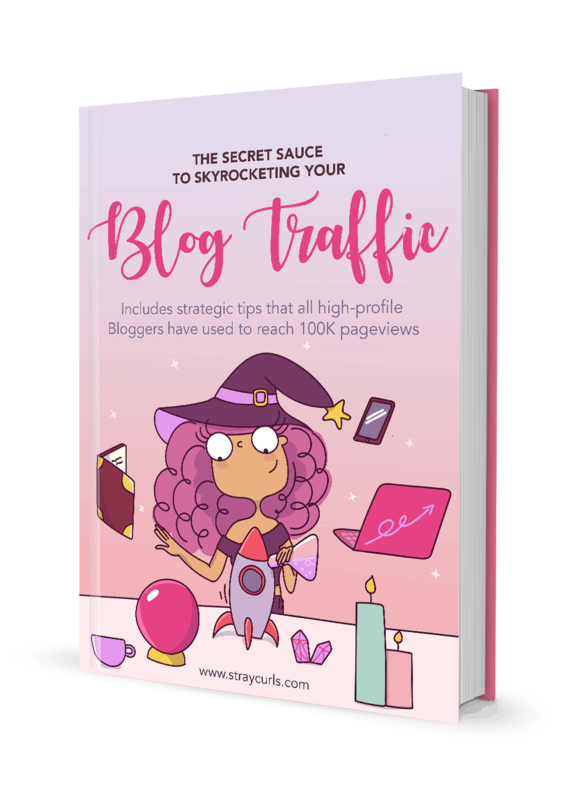 180+ pages of pure content and strategies to take your blog from a hobby or a side business to a full-time business! Learn to create engaging content and explode your traffic! Includes 3 Bonuses! 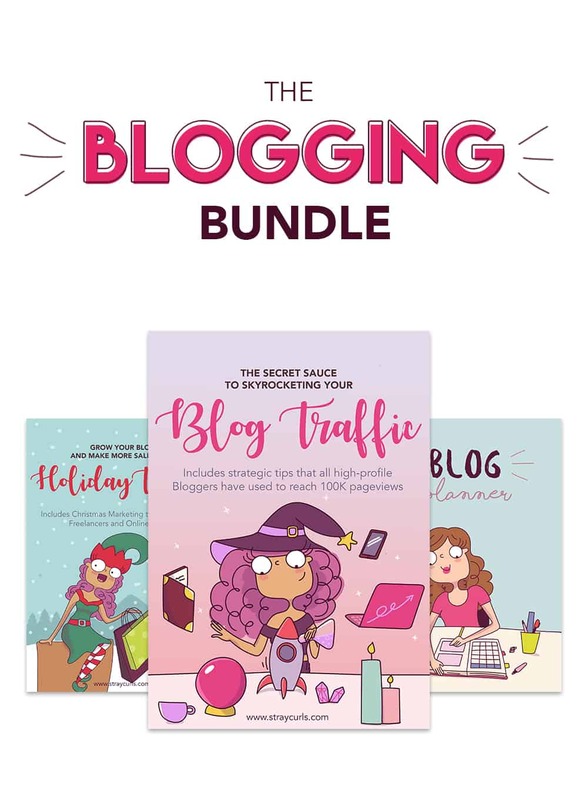 Includes The Secret Sauce to Skyrocketing your Blog Traffic along with 3 Bonuses, the epic 45 page printable Blog Planner and the Christmas Marketing Tips for Bloggers to Increase Holiday Traffic. 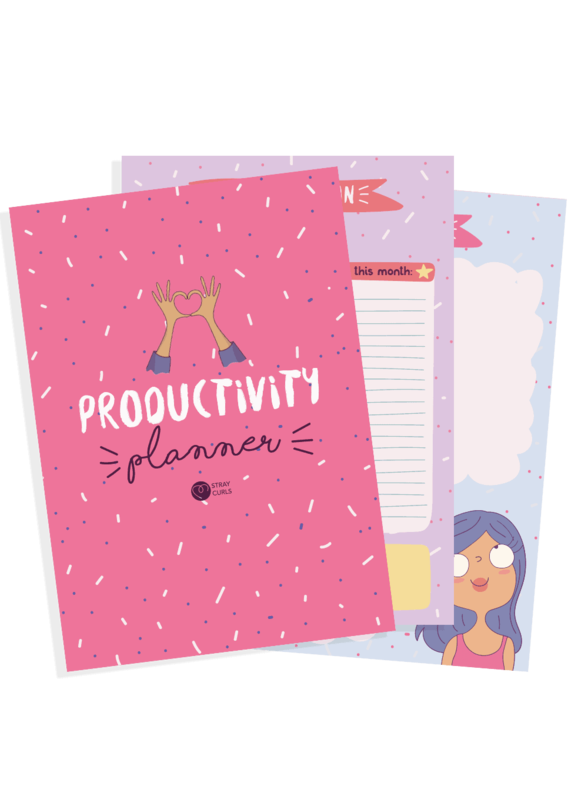 This productivity Planner includes 6 beautiful pages that you can download instantly to help you plan a super productive day. This eBook will not only help you figure out what it is you were born to create, but will also show you the different ways creative people make money. An online self-paced course that teaches you how to convert a pencil sketch to a digital Illustration via Adobe Illustrator. 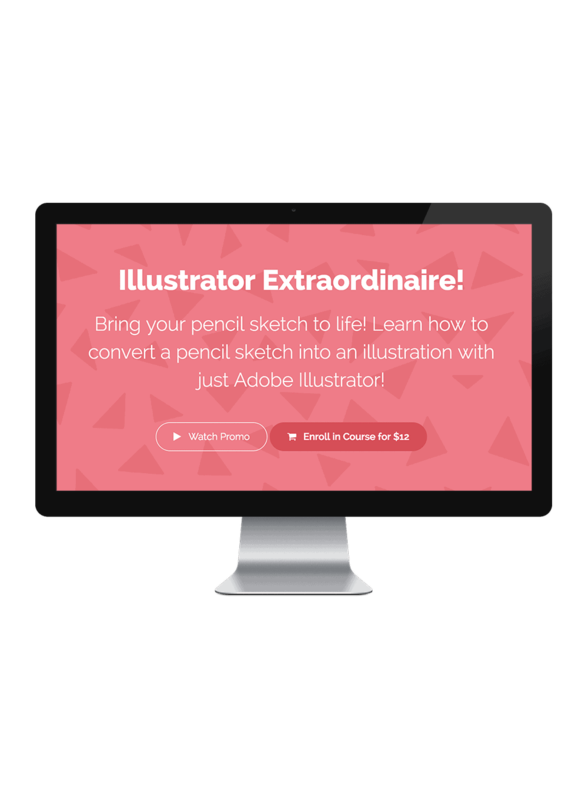 Learn to become an Illustrator in less than 1 hour! 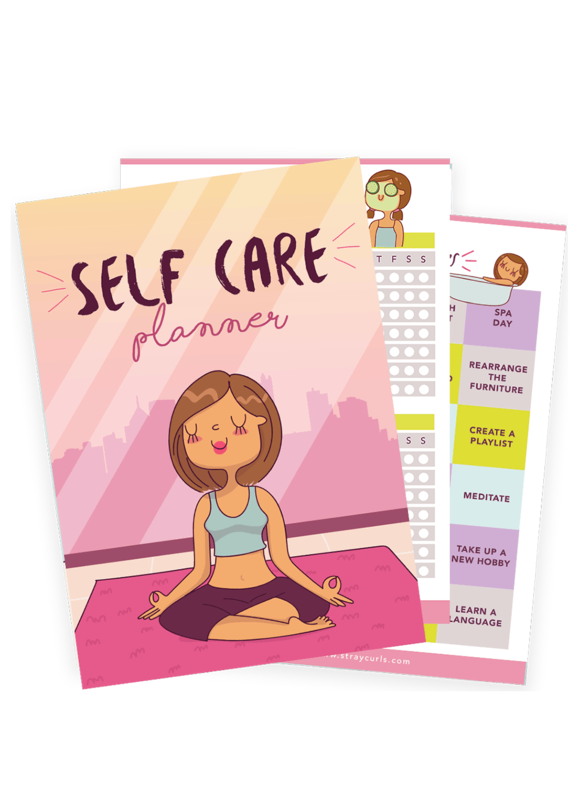 This Self Care Planner includes 15 pages that will help you become a better version of you. 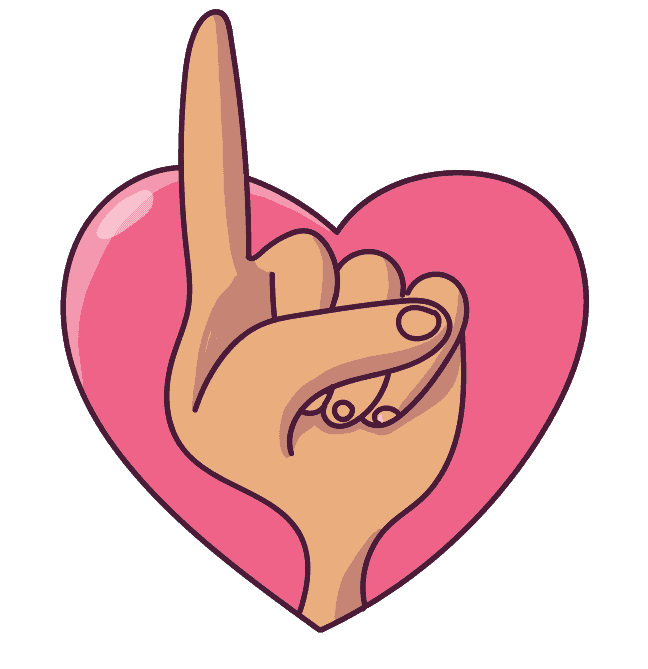 Transcend to a whole new spiritual, mental and physical level by getting this super cute planner! 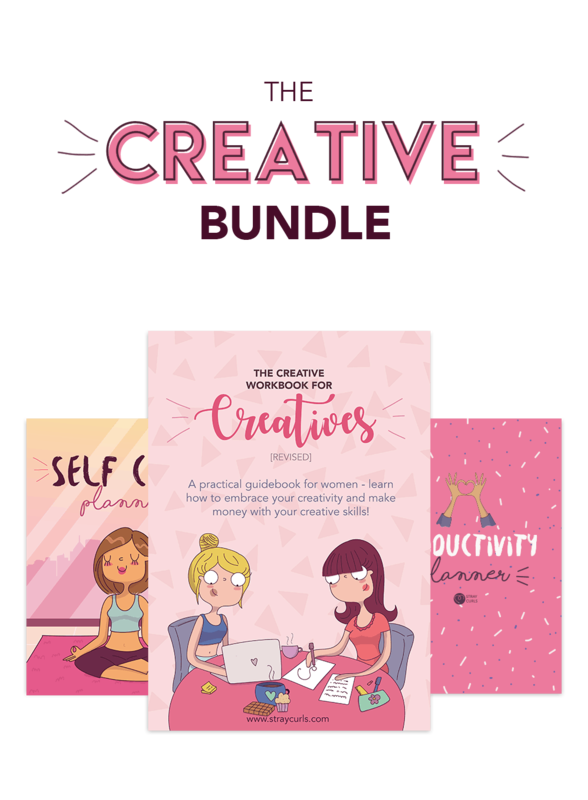 Includes The Creative Workbook for Creatives, the Productivity Planner and the Self Care Planner!